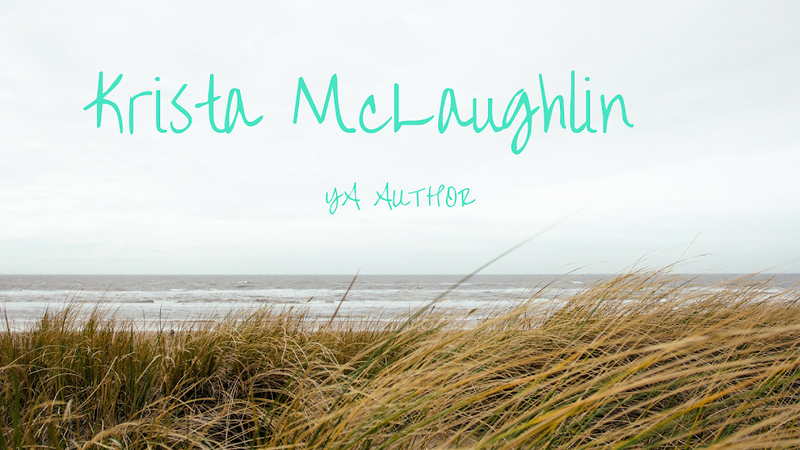 Krista McLaughlin - YA Author: First Loves & Important news! Hi, yes I'm not dead. I had a crazy week last week, involving two hours in the ER, missing two days of work, a minor car accident that was not related to the ER, and just general crap. But I am alive, still in pain, but doing better. 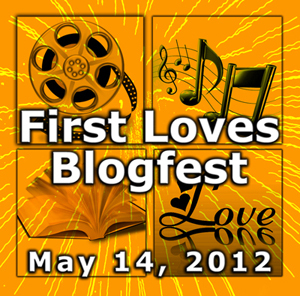 So, I decided to do Alex Cavanugh's First Loves Blogfest. I wanted to BE a mermaid for the longest time after seeing this movie. I just love it! I would walk around the house and sing Ariel songs. I've had so many Little Mermaid shirts over the years, it is ridiculous. Ironically, my brother's name is Eric. Hmmmm... so, when I used to pretend that I was a mermaid, my prince wasn't named Eric because that it awkward. My second grade teacher read this book to my class and I loved it. I figured out what "BFG" meant before he even said it. It is definitely one of the most read books on my bookshelf. It's actually falling apart a little. He was my first kiss. He cornered me in second grade and we "made-out" behind the trash can. One of the girls in my class saw us and got the teacher. We were taken to the guidance counselor's office and our parents were called. Hank and I were both given stern warnings. (He apparently kissed all the girls in my grade.) Hank got expelled. That was pretty harsh and a little too drastic for an innocent kiss. I guess they wanted to stomp on it like a bug?? Good choice for song. I have it stuck in my head now! Lol, that's not a bad thing! I love that song! Fun to learn a little more about you! I like the song (and I believe I went through a similar process of trying to record one of my favorite songs from the radio lol). Also, wow...expelled for kissing people in second grade? Sheesh. I hope he did something worse in actuality, becuase that's ridiculous. Thanks Susan! It was definitely a process to get the song, but totally worth it. :) It is really harsh - hopefully there was another reason. Sorry to here about the sad ending to your first kiss. I hope the second one was better. Second one was on Valentine's day at the dance with my first real boyfriend. Much better. Very cool! I'll have to check out your blog. Sounds like a hell of a week indeed. Glad to hear you're okay! Love your song! Thanks for sharing your memories. Sorry to hear you had a bad week. I hope things get better for you soon. Congrats on finishing your cover! I'll be revealing the cover on Sunday! Thanks! I really love it! Awww, poor Hank getting expelled! Great firsts! I think it was harsh expelling poor little Hank. It was a little harsh, but it was a crazy public school. If your brother's name is Eric then I can understand the awkward! It would have been very awkward... maybe that's why my parents chose Eric for him. Thanks for hosting the blogfest! It was very fun! Love Little Mermaid. Enjoyed your First Loves post! little mermaid was my first true love of disney movies. the one that started the princess movement! and i was in college! Wow, we have a lot in common! In fact, I pretty much mirror this post except my first love was my husband. Craziness! I love the little mermaid :) I had to look of The BFG, The Big Friendly Giant, sounds like a good book. Also, your novels sound great. Are you doing JunoWriMo or CampNanoWrimo next month? Let me know if you are! There were many "want to be" Mermaids after that movie came out and I was one of them. Hope you feel better soon, yikes..you have had a tough week! I also loved The Little Mermaid! Though I used to cringe every time she combed her hair with a fork... I always felt so embarrassed for her! The BFG is also fantastic. ALL Roald Dahl is fantastic! I hope whatever happened in the Er stayed in the Er...yikes! The Little Mermaid is a good movie. :) Though the sequel is my favorite! I loved reading the BFG.